Sandor Stern is a director who was born on July 13, 1936. 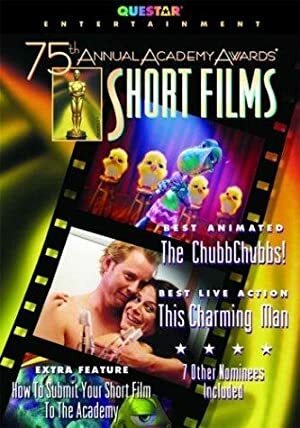 Sandor Stern's recent filmography includes the movies Gridlock (1996) and The Stranger Beside Me (1995). As of 2018, Sandor Stern has contributed to about 21 movies. Some of the most recent Sandor Stern movies include Gridlock, The Stranger Beside Me, and Jericho Fever. Gridlock was released in 1996. 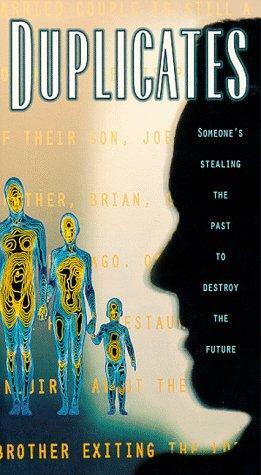 The Stranger Beside Me was released in 1995. 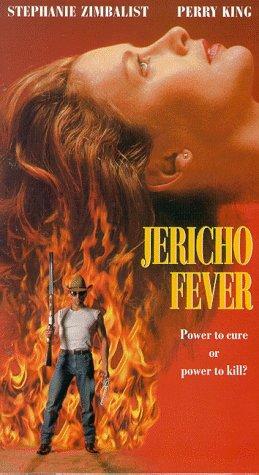 Jericho Fever was released in 1993.